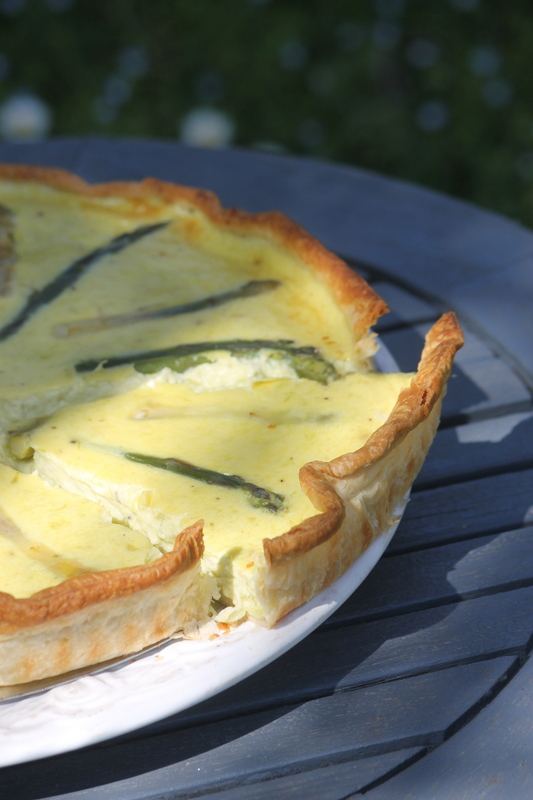 Provence Food: cooking instructions for a Provencal Asparagus tarte. Cook the asparagus in salted water for ten minutes, drain and cut 6 heads 10 cm in length. Cut the remaining asparagus in half and grate out the insides. Place the grated inside of the asparagus in a mixer with the cream, the salt, the pepper, the milk and 4 beaten eggs. Mix. Place the pastry in a baking tray and pierce with a fork. 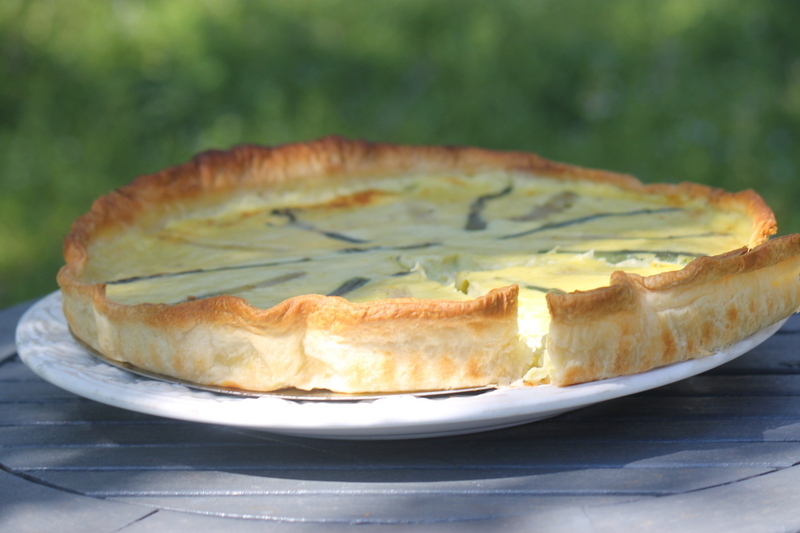 Tip the asparagus cream onto the pastry, decorate the top with the reserved asparagus heads. Cook at 200 degrees for 30 minutes. Our Provence Life section looks behind the scenes of life in Provence, so there will be no shocks when you get here.